Spencers has a new women’s Darth Vader pyjama set. 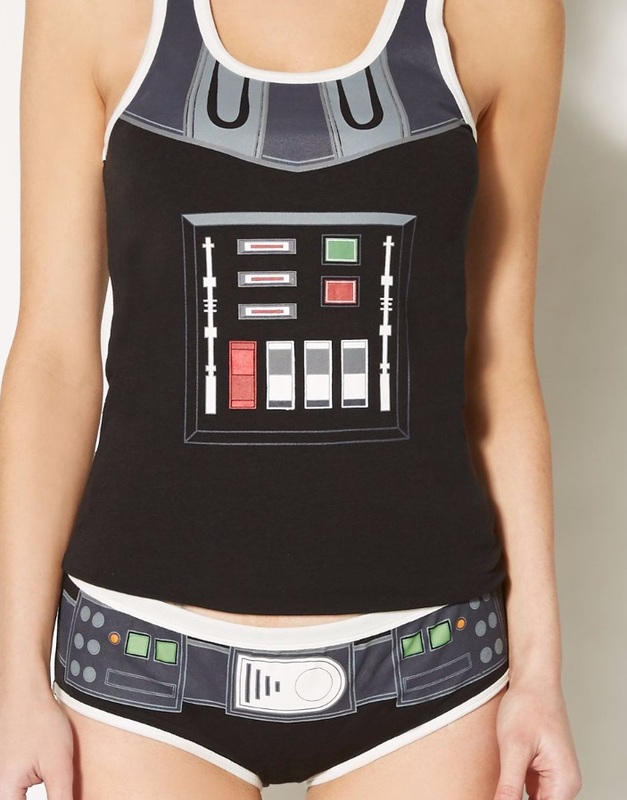 The set includes a pyjama tank top and underwear with a Darth Vader ‘cosplay’ theme. Available in sizes S to L, the set is priced at US$24.99 – Spencers can ship internationally. Photos sourced from and belong to Spencers.